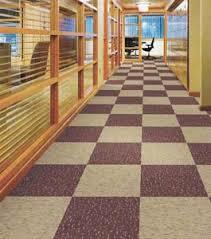 For many years wall to wall carpeting has always been the preferred floor covering. We offer you "door to door" service which entails a free quotation and expert advice. We have highly experienced in-house fitters (not just casuals off the street), thereby ensuring fully guaranteed and quality workmanship under the watchful eye of management who boast almost 3 decades experience in the game. 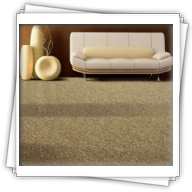 Very importantly nowadays carpets are hypo-allergenic and are innately treated to repel dirt, termites, etc. 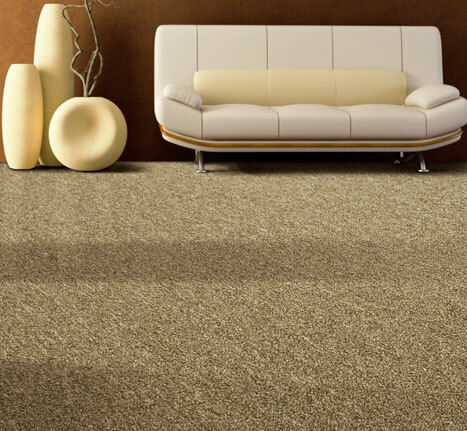 Carpeting still offers you that smooth and soft feel. Belgotex Floorcoverings has been a driving force in the South African residential carpeting industry for the past 22 years. 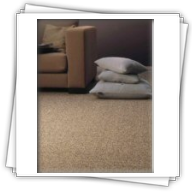 A tradition of technical research, product innovation and a close association with other international carpeting manufacturers and suppliers allows us to offer a complete range of carpeting, including alternative flooring types and specialty products, most manufactured locally with others sourced internationally. 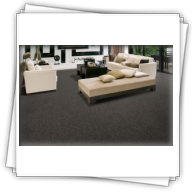 Also supplying the best quality commercial carpets as part of our wonderful Nexus Carpets range allowing a whole new avenue to be opened to architects, specifiers and designers. Click on the logo to view our stunning ranges. Crossley specialises in woven Axminster and Wilton carpets for the top end of the residential market and for custom designed contracts where creativity, appearance retention, aesthetics and dimensional stability are prime factors. We invite you to wander through our gallery and experience our creative spirit in casinos and cruise ships, hotels and homesteads, restaurants, clubs and conference venues. Established in 1948 and with more than half a century of expertise in carpets and flooring, we offer top quality products at affordable prices. 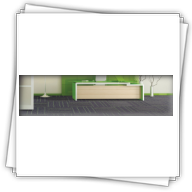 For a wide variety of colours & textures for any area, you've chosen the right brand.Durable and beautiful, can be used for your home, office, or even busier workplace. Have a look at our stunning ranges by simply clicking the logo! 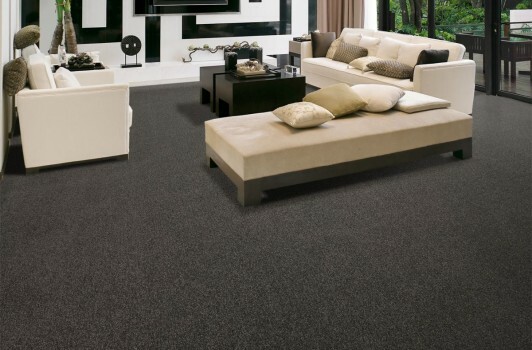 The Wonstep range is a stylish & durable blend of high quality Wall to Wall Carpets available in an array of rich colours & vibrant designs, offering easy maintenance in your home. 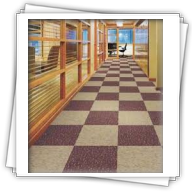 The Wonstep range of Commercial Carpets is an excellent choice for any office since it is durable and easy to maintain. It also allows for a variety of styles to be created using a combination of the colours.